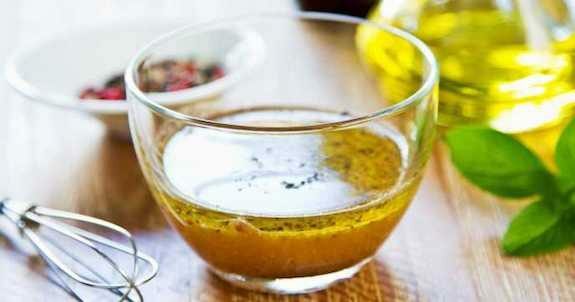 Love this go-to salad dressing. You can make up individually for each meal or multiply up a larger batch and keep refrigerated in a sealable “kilner” jar. Put everything in to a small bowl and whisk together. 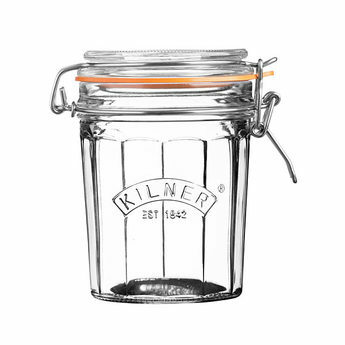 Or put all in a kilner jar, make sure the lids on tight and then give it a really good shake. Pop in the fridge until you're ready to serve. That's it you're done!